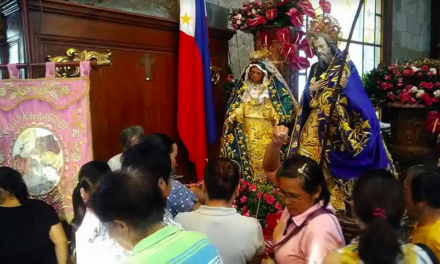 Catholics who attend the solemn declaration of the Shrine of La Virgen Milagrosa de Badoc as a “minor basilica” on Feb. 5 can receive a plenary indulgence, the Vatican said. The announcement was made in a Decree of the Apostolic Penitentiary on January 29. The conditions for receiving a plenary indulgence include having recently gone to confession, receiving the Eucharist and offering prayers for intentions of the Pope. Those who cannot attend the event can still obtain the indulgence, the decree said, if “they have followed them with pious intention of spirit while they were broadcast on television or radio”. 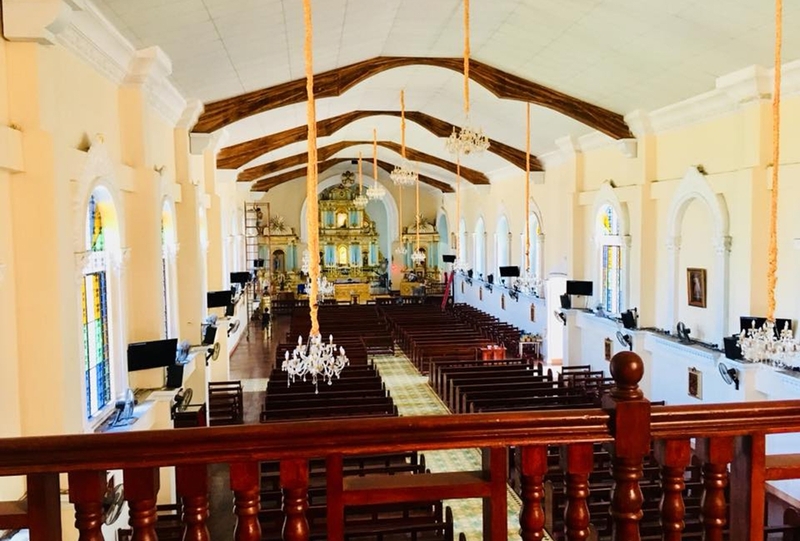 Pope Francis also offered his “apostolic blessing” to all those attending the ceremony at the shrine, also known as St. John the Baptist Parish Church, in Badoc, Ilocos Norte. The plenary indulgence is attached to the apostolic blessing that will be imparted on the faithful through Archbishop Romulo Valles, CBCP President, who will preside over the Mass. 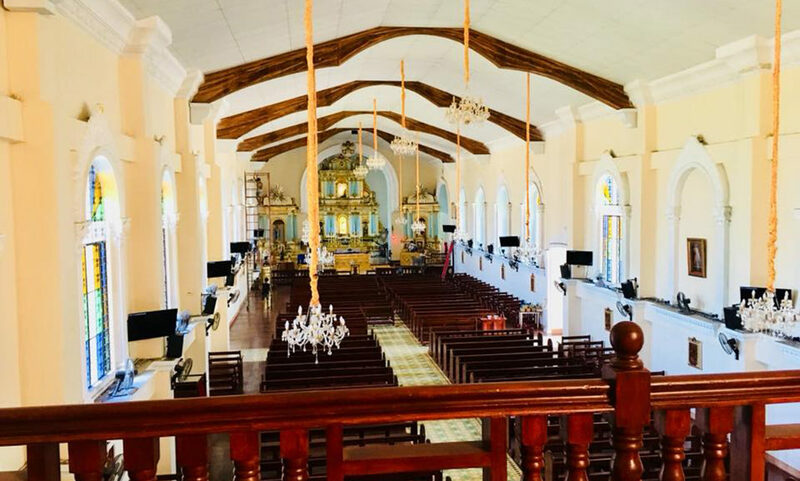 Since 1620, the church housed the miraculous image of La Virgen Milagrosa de Badoc, which has been flocked by devotees down the centuries. In May 2018, the centuries-old image was crowned by papal mandate, and was done in the name of Pope Francis by Cardinal Luís Antonio Tagle of Manila. 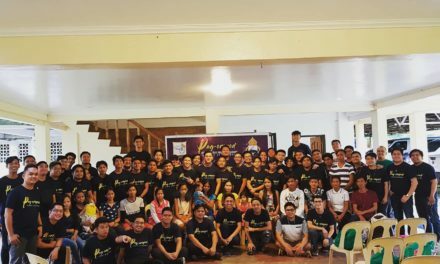 Expressing the desire of the lay faithful and the clergy, a petition was signed on July 26, 2018 by Bishop Renato Mayugba of Laoag asking the Vatican to elevate the said church into a minor basilica. On Nov. 30, 2018, Cardinal Robert Sarah, Prefect of the Congregation for Divine Worship and Discipline of the Sacraments, acting in the name of Pope Francis, signed the Decree of Concession. 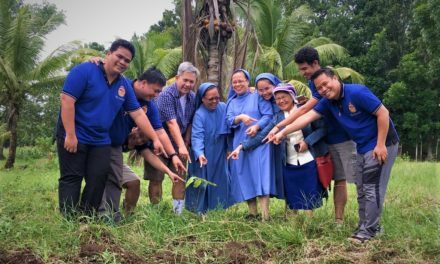 The decree arrived in Laoag on Dec. 14, and was announced to the public by Bishop Mayugba in a circular letter dated Dec. 16. 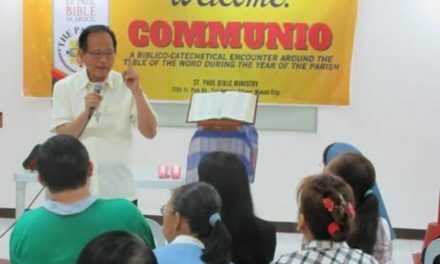 The solemn declaration will be made through the reading of the Decree of Concession by Archbishop Gabriele Caccia, the Apostolic Nuncio in the Philippines, during the Mass. In 2020, the diocese will celebrate the 400th anniversary of the arrival of the image of La Virgen Milagrosa de Badoc in Ilocos.